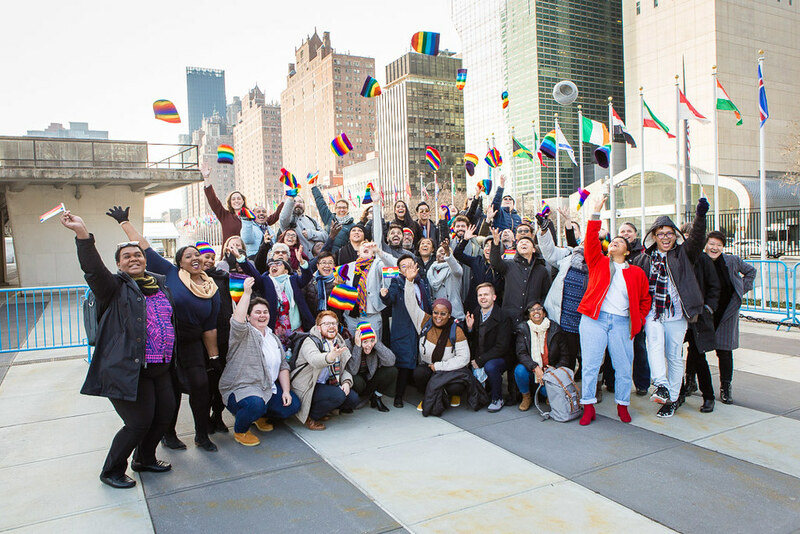 (New York) OutRight Action International’s Advocacy Week brings together almost 50 LGBTIQ activists from 36 countries from every region of the world to participate in the organization’s 7th annual Advocacy Week at the United Nations (UN) . From December 3 to 7, human rights defenders meet with government representatives and UN officials as they discuss the most pertinent issues in the field of international LGBTI human rights. Advocates meet face to face with dignitaries from participating country delegations throughout the week. They will also meet with representatives from UN bodies like UN Women, the LGBTI Core Group and the Office of the High Commissioner for Human Rights. Advocacy Week culminates on December 8th, with OutSummit, a one-day global conference bringing together U.S.-based and international activists to meet and discuss critical issues affecting the global LGBTIQ movement. This year’s conference highlights some of the world’s foremost experts and activists discussing the most cutting edge issues impacting the global human rights movement. 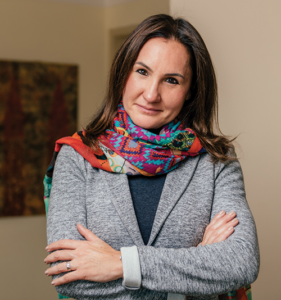 Flávia Piovesan was elected Commissioner of the Inter-American Commission on Human Rights for a four-year mandate beginning on the 1st of January 2018 and ending on the 31st of December 2021. Commissioner Piovesan serves as the Rapporteur for the Rights of LGBTI Persons and is in charge of the Unit on the Rights of Older Persons. Karamo Brown is the ‘culture expert’ on Netflix’s reboot of Queer Eye, where his job is to makeover the mind and hearts of the people he is helping, by guiding them to figure out the root of their issues. 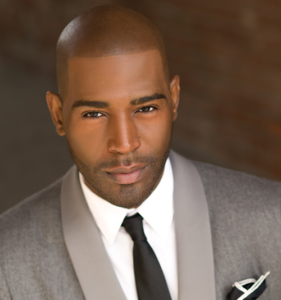 Karamo worked as a licensed social worker and psychotherapist for nearly a decade.The father of two began his television career in 2004 on MTV’s reality show “The Real World: Philadelphia” - where he became the first openly gay black man to be cast on reality TV. OutSummit will be hosted at The City University of New York Law School and is organized in partnership with the Sorensen Center for International Peace and Justice. Press is encouraged to attend the event, contact M.J. Moneymaker mmoneymaker@outrightinternational.org for a free press pass. To attend OutSummit buy a ticket on the OutSummit website: http://www.outsummit.org/.